If you're a long time listener, you know we like to talk about working out. But lately we've been seeing some serious results in the gym. In episode 93 we talk about the impact of working out plus the continuing influence 90s fashion has on our lives, NBA playoffs, Nipsey Hussle, and GAME OF THRONES BACK! Our Friday lunch conversations are part of the reason we started our podcast. This episode is a perfect example of how those conversations typically go. 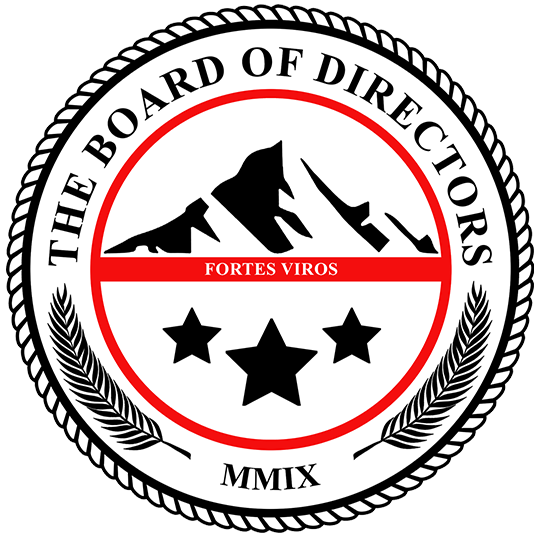 We talk about broken microwaves, cell phone technology, the 4 Greek words for love, weight loss, and the quality of premade hamburgers and it's all connected in episode 90 of #TheBoardMeeting!